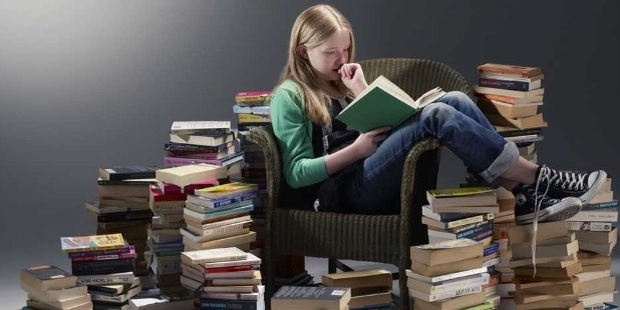 Books are considered to be the barometer for making good financial decision. It is not only the store house of knowledge, but also a proper guide for a person no matter what the subject is. If you want to get the best deals for your finances, here are some of the best financial books to be read. You should keep reading as you never know you might discover or get a clue to what you need to know and do to become a millionaire. 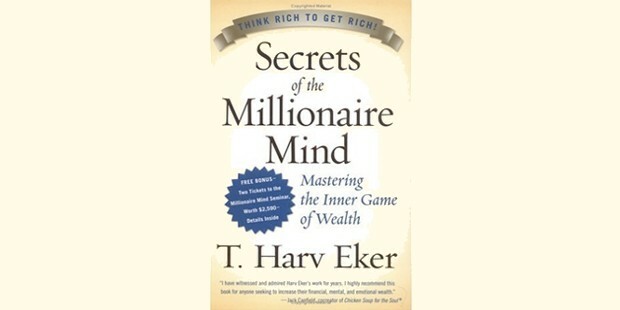 The author of this book is T. Harv Eker. According to him, a change of an attitude is as important as education and deals with the beliefs and minds of wealthy people. 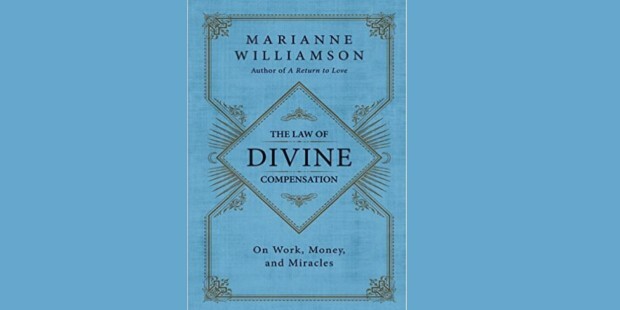 It is written by Marianne Williamson which deals with money, miracles and work. 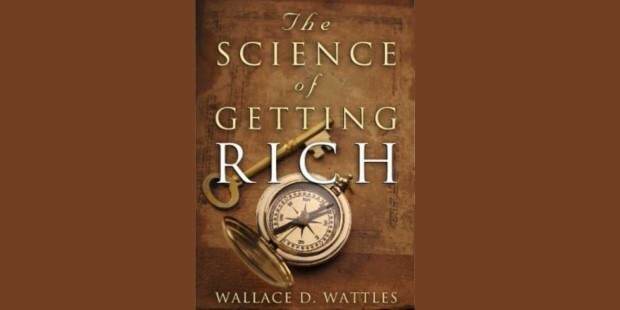 This book is written by Wallace Wattle which tells about how you create wealth and your ability to accumulate it, and you cannot be wealthy if you think that money is evil. This book provides financial basics and motivation; it is a gauge for good financial decision making. 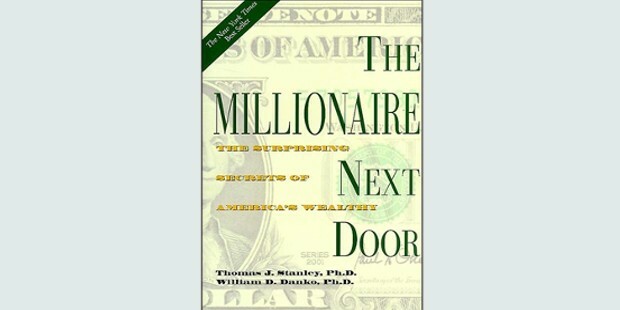 The book covers everything you want to know about millionaires. You can certainly benefit from the book of Security Analysis if you have interest in the techniques of value investing. 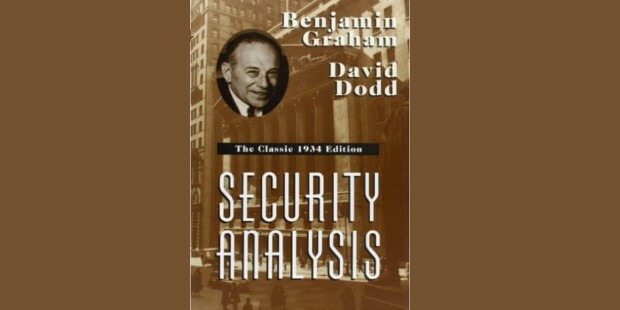 David Dodd and Benjamin Graham wrote the “bible” regarding fundamental equity in this classic. 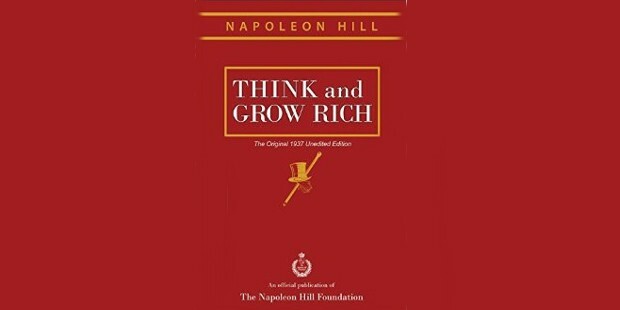 This book is relevant till this day and the research done is in the form of steps by the writer Napoleon Hill. The writers of this book Jason Zweig and Benjamin Graham suggest all the investors to this book whenever the market is weak or strong. 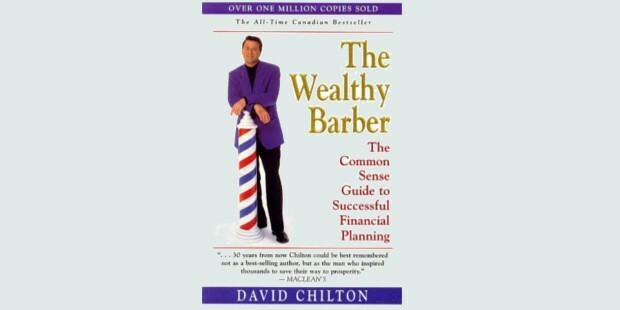 Written by David Chilton, this book is a guide to successful financial planning. This book acts as a bridge, to excite you to learn about decision making and financial concepts. 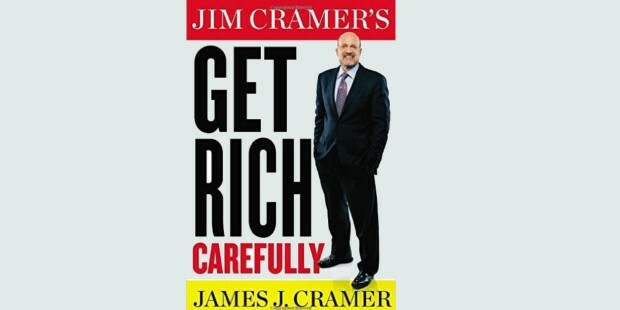 Jim Cramer new book is full of logic and research. 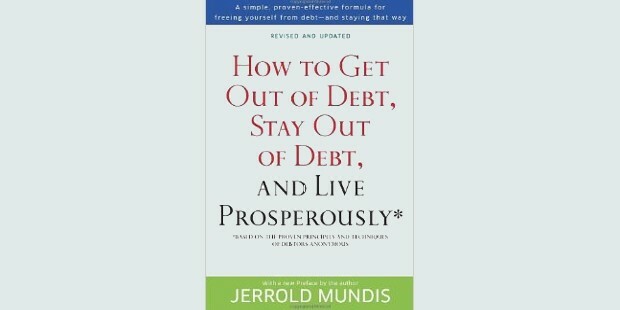 Written by Jerrold Mundis, is about the importance of clearing your debts. It is then only that you can move ahead. 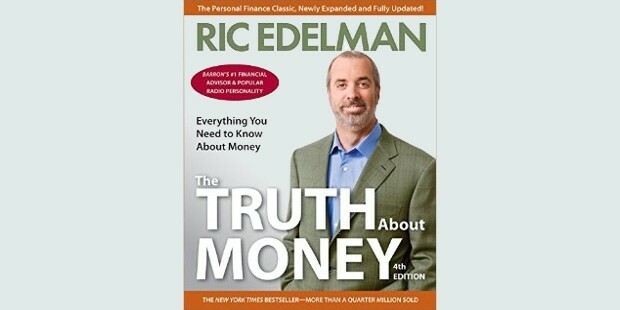 This book written by Ric Edelman, takes you to the depth of the financial planning, and presents it in a very light hearted way, with jokes along with illustrations. Founder of the Vanguard Group of mutual fund company John Bogle is the writer of this book. 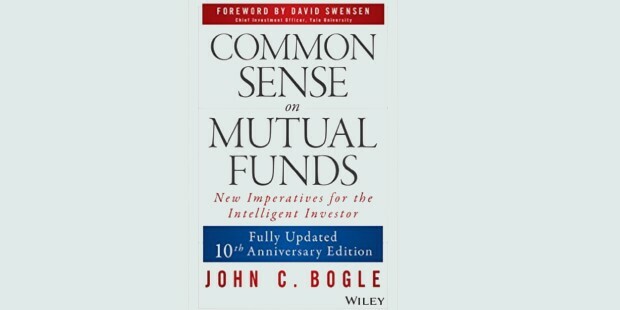 This book is full of common sense financial advice and is a guide for investors investing in mutual funds. 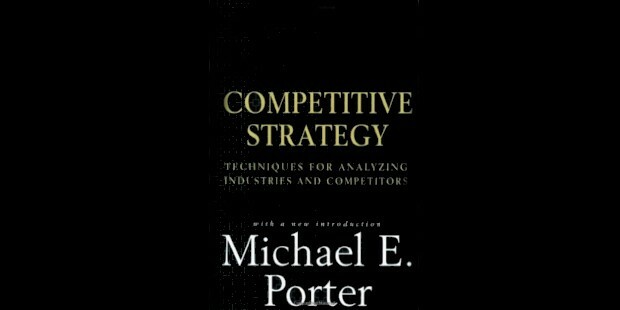 Written by Michael Porter, professor of Harvard Business School provides starting point for industries and their strategies. 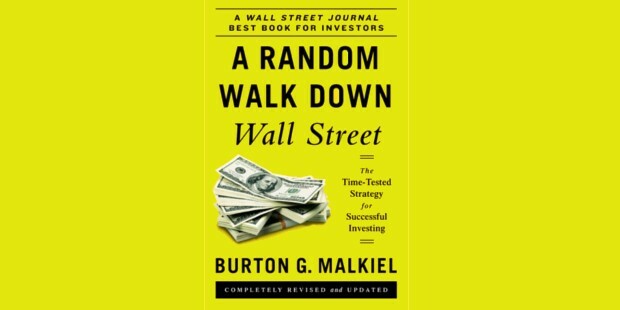 Written by Burton Malkiel, it was published in 1973 advising the readers about different types of investments and depicting about markets fundamentals. Whatever financial resolution we make every year, to improve our finances; we still need genuine information and education to achieve it. This list of books helps us to shape our financial foundations. It motivates to build financial foundations and make solid decisions to fulfill our dreams.